Companies all over the world are moving to the cloud like never before. We know this movement is only going to accelerate and that's why Tableau gives you the flexibility to leverage your existing technology investments. This includes getting your analytics closer to where data is actually stored. Last year we announced Tableau Online was running on Amazon Web Services in the Eastern United States. And now we’re deepening our relationship with AWS and increasing the choices we’re able to offer our customers by launching a new US-West (Oregon) data center. This expansion into another data center on AWS will help us continue to meet the demands of our customers and help them prepare for their organizations’ futures. We’re living our mission of helping people see and understand data by continuing to bring our customers closer to their data. For customers who are already using AWS data services or any other data sources near the West Coast of the United States, this new US-West data center will lead to faster extract refreshes and speedier load times with live connections. 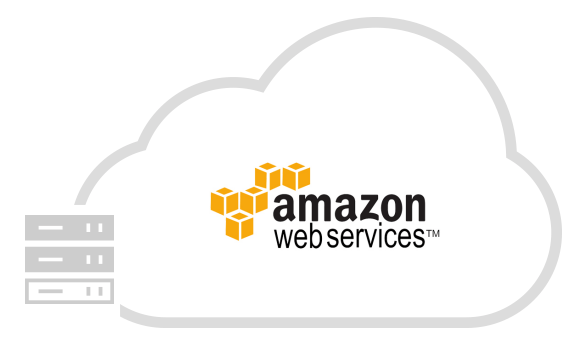 Additionally, we have optimized connectors to the AWS data sources that are most important to our customers such as Amazon EMR, Amazon Redshift, Amazon Aurora, and Amazon RDS. By hosting the new West Coast data center on AWS, we will significantly boost performance for customers using AWS databases. Watch this video to learn how we built Tableau Online Tableau Online is our fully hosted analytics platform in the cloud. Specifically, you'll learn about how we leveraged EC2 Windows and multiple data stores including PostgreSQL, ElastiCache Redis, and Amazon S3 to build a scalable, multi-tenant solution on AWS. Interested in migrating your site? Our newest US-West pod is currently online and ready to use. 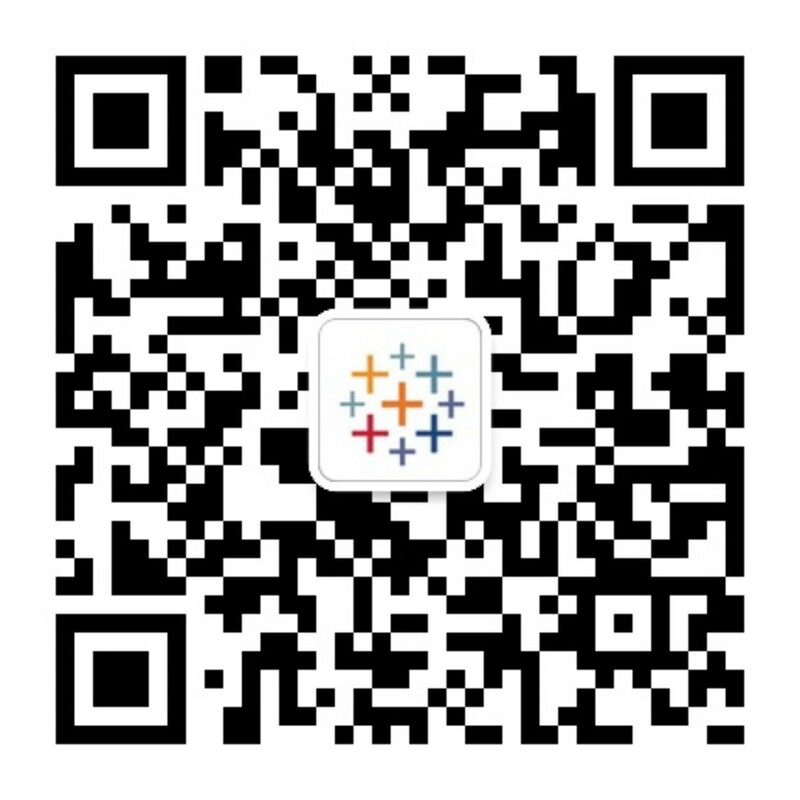 If you are already using Tableau Online, you will soon have the opportunity to migrate your site to the new US-West data center. Contact your Tableau account manager for more information. Not a current Tableau Online customer? Signing up for Tableau Online takes only a couple of minutes and comes with zero upkeep or management headaches. If you’d like to see Tableau Online in action, try a free trial here. Like to read more about data in the cloud? Learn how data gravity is pulling analytics to the cloud.